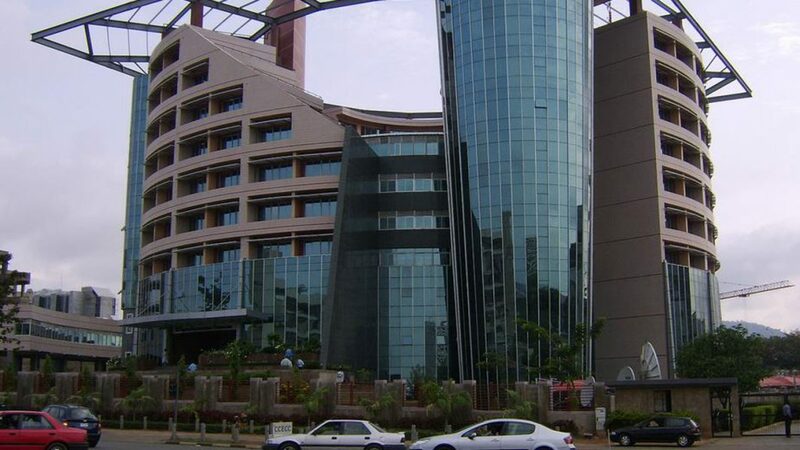 Nigerian Communications Commission (NCC) may suspend the operational licenses of six companies. The Nigerian Communications Commission (NCC) will on Thursday, February 1, 2018 host a stakeholders’ session for the presentation of findings on the cost-based study for the determination of mobile voice termination rates in Nigeria. The study, which was conducted by PricewaterhouseCoopers (PwC) will be unveiled to stakeholders at the Digital Bridge Institute (DBI), Cappa, Oshodi, Lagos. The forum will avail stakeholders the opportunity to listen to the findings of PwC in the study and discuss issues of concern to all parties. The forum will serve as a prelude to the release of the report and the Determination of the Mobile Termination Rates (MTR) by the Commission. The Executive Vice Chairman (EVC) of the NCC, Prof. Umar Garba Danbatta and other directors of the Commission will host stakeholders at the forum.